Many variables must be considered when choosing a clinical culture system. 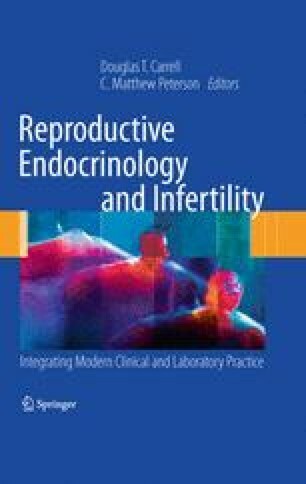 Although animal studies provide a strong evidence-based profile as to the composition of viable clinical systems, the true test of efficacy in a clinical setting is to test the system within one’s own laboratory by randomizing sibling oocytes or embryos to the test system or the standard system currently in use. Using this methodology, clinical results can be maximized while minimizing the potential impact on patients.